This division has been in operation from inception in 1994, and has shown continual growth. We understand the importance of after sales service and offer one of the most comprehensive warranties and maintenance contracts in our line of business today. 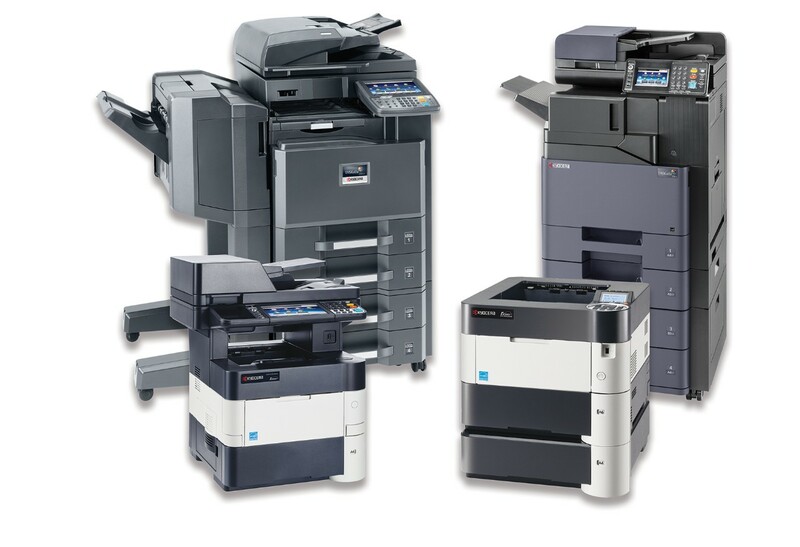 BEI is an authorised distributor for Kyocera copiers/MFPs and printers. Kyocera Corporation, a multi-billion dollar multi-national conglomerate, is one of Japan’s high technology companies. 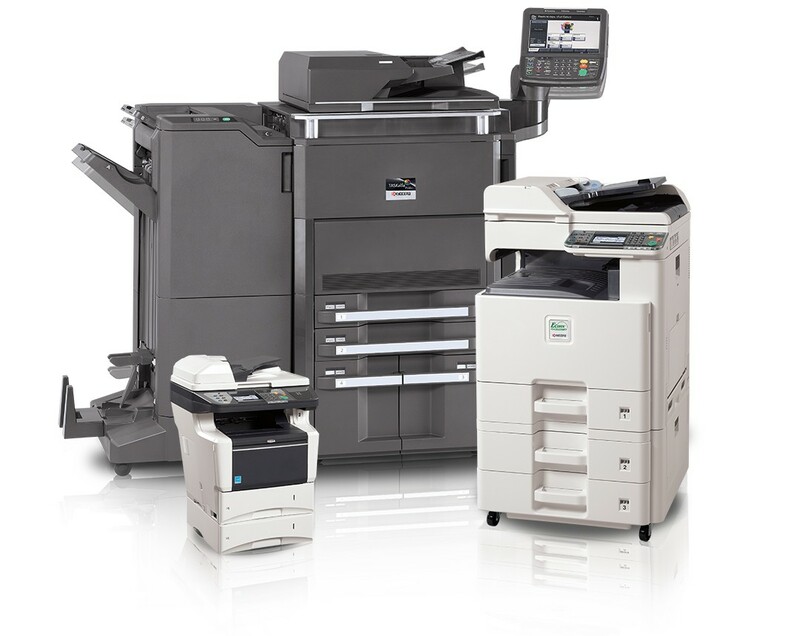 The Kyocera Mita line of office equipment is world renowned for its high yield on consumables (Low Cost per copy), and efficiency at high levels of operations. Kyocera has won several product awards and offers advanced technological solutions to any business environment.